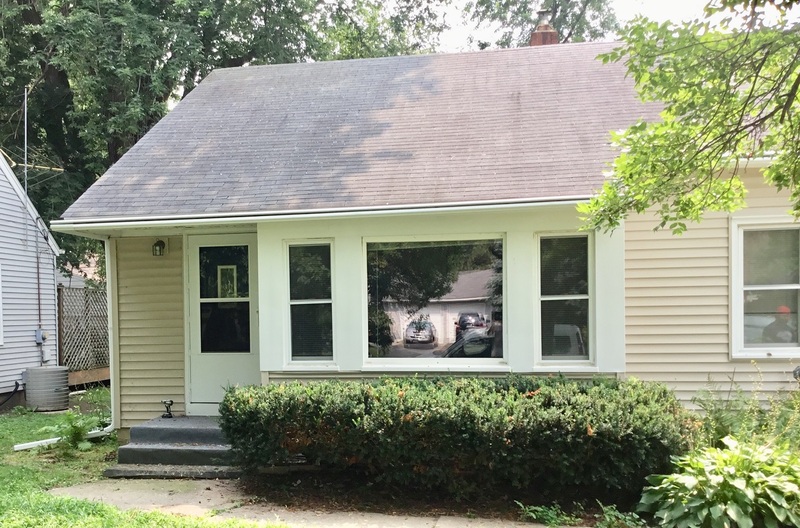 When Corey moved back to his hometown last winter, he was pleased to find a perfectly priced 1940’s era home mere blocks from St. Paul’s boisterous Cherokee Park. He appreciated the fact that the property came with hardwood floors, newer windows, and a custom family room with built-ins. As he settled in, an aspect of the property that he was discontent with was the gutters. Having a busy sales career and a passion for coaching high school sports, he was in need of a solution that would be attractive and maintenance-free. Here’s why he opted to have our team install LeafGuard® Gutters. 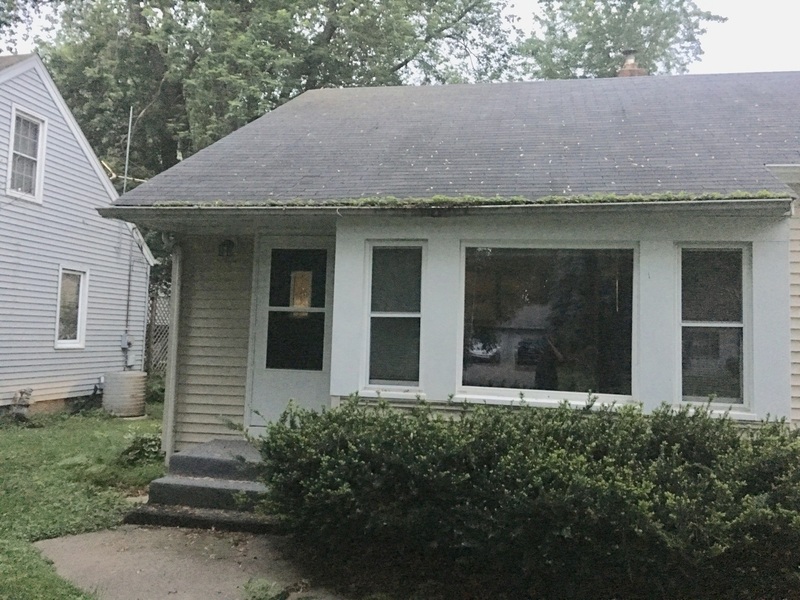 Clog-Free Guarantee: The rain gutters on the front of his home had become so full of organic debris that they had sprouted plants that were visible from the road. The severity of the clogged gutters was causing rainwater to overflow from the gutters, putting the home’s foundation in jeopardy of being damaged. Left unaddressed, it would only be a matter of time before the home’s basement was filled with water. Corey appreciated that one of the warranties that accompanies LeafGuard® Brand Gutters stipulate that if they ever clog, members of our team will come out and clean them for free. Jumbo Design: One of the most appealing aspects of getting LeafGuard® gutters installed is their oversized troughs and downspouts. Just how large? Sizable enough for the Good Housekeeping Institute to certify that LeafGuard® Brand Gutters can handle over 32 inches of rain in an hour. This allows a maximum amount of water to efficiently filter through the gutters and away from each home they’re installed on. In many areas around his home, Corey opted for longer downspouts than the preexisting ones in order to filtrate water even further away from his home. Protection from Rot: One of the biggest threats to the integrity of a home is dry rot which is caused by improper water management. When water repeatedly comes in contact with wooden areas on your home’s exterior, the perfect environment for dry rot is created. The gutters on the front of the home were clogged, which was concerning. Even more alarming was the fact that no gutters existing on the back of the home, where Corey’s wooden deck is located. Without gutters to protect this area, it would only be a matter of time before the deck would become destroyed. Areas of this townhome were without gutters and it was only a matter of time before a serious problem was created. The undersized gutters on this Minneapolis home were wreaking havoc on its stucco siding. Learn how LeafGuard® Brand Gutters proved to be the perfect solution. Learn why this Edina, MN homeowner chose LeafGuard® Gutters to protect her shed. "Professional and courteous to customer requests and needs. Competitive rates with Superior products and knowledge." - Tyler W.
"From start to finish (in house estimate, measurements, and installment) this company was EXCELLENT. Our windows look great. Can't wait to "test" them this winter. They replaced 62 year old steel framed windows in an all brick and concrete house. NO wood framing! They figured out the nuances of the installations and did a beautiful job. Thank you all at Lindus." - Phyllis J.
" All I can say is we are very happy with the job; thanks again." - Joe K.
"One always fears the worst but hopes for the best; our experience with Lindus was exceptional." - Rick N.